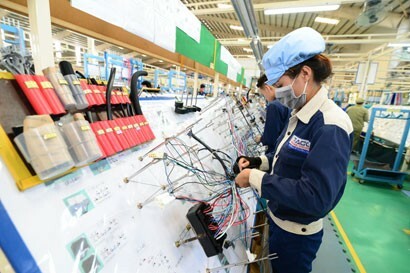 The recent report by the Steering Committee for Enterprise Innovation and Development showed that, after more than one year of settlement 12 slow-moving and ineffective projects owned by industrial and commercial enterprises have started to produce some positive signals. 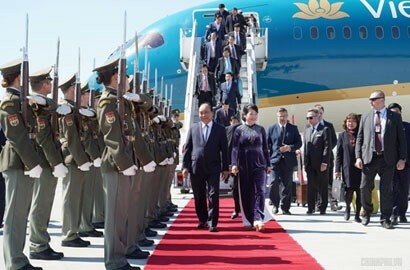 A year ago, in an effort to solve existing problems in these 12 projects, Prime Minister Nguyen Xuan Phuc set up a steering committee for handling their shortcomings and weaknesses, chaired by Deputy Prime Minister Vuong Dinh Hue and assisted by ministries and agency heads. The steering committee directly worked with each project and enterprise to seek ways to tackle problems and recommend specific management guidelines for each project. Then, a scheme for handling identified shortcomings and weaknesses was applied to some slow-moving and ineffective projects and enterprises, administered by the industry and trade sector, with specific solutions for each project and enterprise, and was approved by the Prime Minister in September 2017. The results showed that, after more than one year, among six operational but loss-making factories, DAP No.1 - Hai Phong Fertiliser Plant Project and Viet Trung Steel Mill Project have now started to make a profit. Other fours have gradually reduced their losses and come into stable operation, including Ninh Binh Fertiliser Plant, Ha Bac Fertiliser Plant, DAP No. 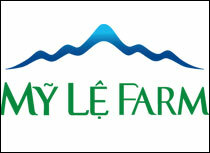 2 - Lao Cai Fertiliser Plant and Dung Quat Shipbuilding Industry Company (DQS). Among three halted projects, Dinh Vu Polyester Fibre Manufacturing Factory resumed partial operation. 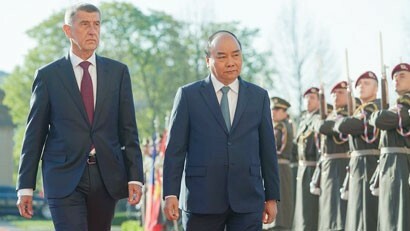 As for three incomplete projects, apart from Phuong Nam Pulp Plant whose assets and inventories are being put up for auction, the two other projects are actively carrying out measures to revive their operations, including Phu Tho Biofuel Production Plant and the second phase expansion project of Thai Nguyen Iron and Steel Factory. Mr Nguyen Hong Long, Deputy Director of the Steering Committee for Enterprise Innovation and Development, said that these settlement results will be an important foundation for the successful settlement of these projects in the near future. According to the plan and roadmap proposed to 2020, the treatment of these 12 projects will be basically completed. 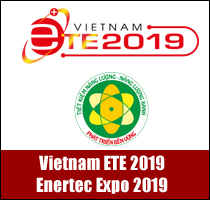 According to the information that Deputy Minister of Industry and Trade Dang Hoang An gave at the meeting of the Steering Committee for Enterprise Innovation and Development in early August, two projects may soon be crossed off the ‘12-project blacklist’. The first is PV Tex. The project has started to make a profit again and have stable business operations and likely to get out of the list soon. 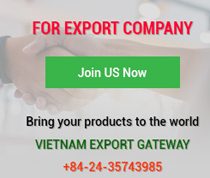 Once being suspended together with Quang Ngai Biofuel Plant and Binh Phuoc Biofuel Plant owing to a loss of VND400 billion in 2016, PV Tex has so far recovered quite positively and made a profit. In the first six months of 2018, the company reported a net income of VND65 billion. Recently, PV Tex signed processing contracts with An Phat Holdings and An Son Synthetic Fibre Joint Stock Company. These moves show that its businesses have started to be stable. This will soon write off the company’s name on the blacklist. The Ministry of Industry and Trade will soon make a report on this case and seek approval for excluding it from the blacklist to motivate and inspire its leaders and employees to make a greater effort for quicker settlement and lay examples for other to follows, an official from the Ministry of Industry and Trade said. Like PV Tex, Binh Phuoc Biofuel Plant Project is ready for resumed operation. However, this is not a good time for it since input prices are high, resulting in unprofitable operations - the cost of running the plant is about VND7 billion. This makes the Ministry of Industry and Trade consider whether to accept this expense to restart the plant or not, said Deputy Minister Dang Hoang An. Among six out of 12 loss-making projects, namely Ninh Binh Fertiliser, Ha Bac Fertiliser, DAP No.1 - Hai Phong Fertiliser, DAP No. 2 - Lao Cai Fertiliser, Viet Trung Steel, and Dung Quat Shipbuilding Industry Company (DQS), two have started to be profitable, namely DAP No. 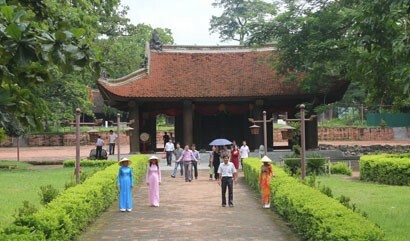 1 - Hai Phong and Viet Trung Steel. In particular, Viet Trung Steel already addressed its underlying problems, including the Corporate Charter, legality and governance. The Ministry of Industry and Trade said that it is considering asking for the exclusion of Viet Trung Steel Plant from the list of 12 lost-making projects in the coming time. The four remaining projects - Ninh Binh Fertiliser Plant, Ha Bac Fertiliser Plant, DAP No. 2 Lao Cai Fertiliser Plant and DQS Company - have reduced their losses and gradually stabilised their production operations. DQS Company is hiring a unit to finalise and audit EPC contracts and the unpaid project of building ship 104,000 tonnes for Vietnam Shipbuilding Corporation. Because DQS Company has a lot of valuable investment assets with a high degree of depreciation, its business operations are still very tough. If depreciation extension is allowed, DQS still makes an operating profit in practice. 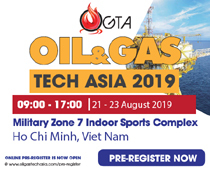 As for three incomplete projects - Phu Tho Biofuel Production Project; the Second Phase of the Thai Nguyen Iron and Steel Plant, and Phuong Nam Pulp Plant - the first and the second are actively carrying out measures to continue their investment and put into use. As reported by the Ministry of Industry and Trade, as of May 2018, Quy Sa Mine owned by Thai Nguyen Iron and Steel Plant had consumed 2.58 million tonnes of ores and earned more than VND423 billion of profit. Quy Sa Mine, both for domestic consumption and for export, expected to improve the company's business situation. 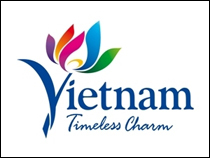 Phuong Nam Pulp Plant Project auctioned all assets and inventories for the third but still failed. In this case, the ministry will try to have more effective measures to solve it 2020 so as to basically accomplish the scheme as scheduled and required by the Government. According to the Ministry of Industry and Trade, a plenty of existing problems have dragged on the progress of the scheme. Typically, hardships arise from disputes in EPC contracts of many projects. Mr Duong Duy Hung, Director of the Planning Department under the Ministry of Industry and Trade, said that this is a common difficulty in many listed projects. Typically, the large-scaled PVTex Dinh Vu project has struggled with contract disputes for years. The case will be brought to an international arbitration in Singapore later this year as the parties have failed to reach agreement on solutions. In addition, some projects still lack capital to restart production due to overdue debts. Dung Quat Shipyard is a good example. It has a lot of high valued investment assets which are subject to a high degree of depreciation, resulting in business hardships. This reality has lasted for long but remained unresolved definitely. These backlogs need to have the most drastic instructions from the highest level to be resolved and accelerated to meet the deadline, according to a representative from the Ministry of Industry and Trade.